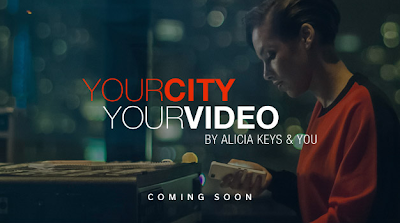 So a while back.. Alicia Keys gave a preview photo of her first project as Creative Director of Blackberry on twitter. Well! 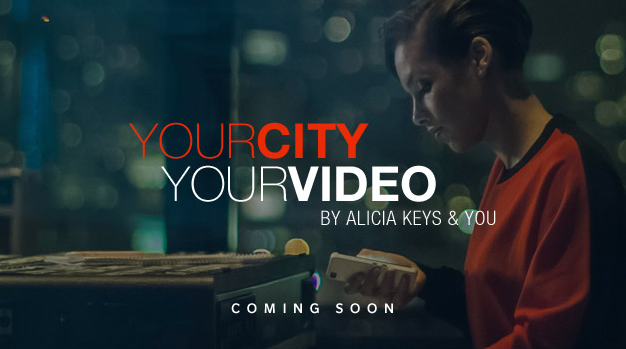 Details of the project involving other celebrities and the new Blackberry 10 is out. Alicia Keys was named Creative Director of Blackberry at the launch of Blackberry 10 in New York City.